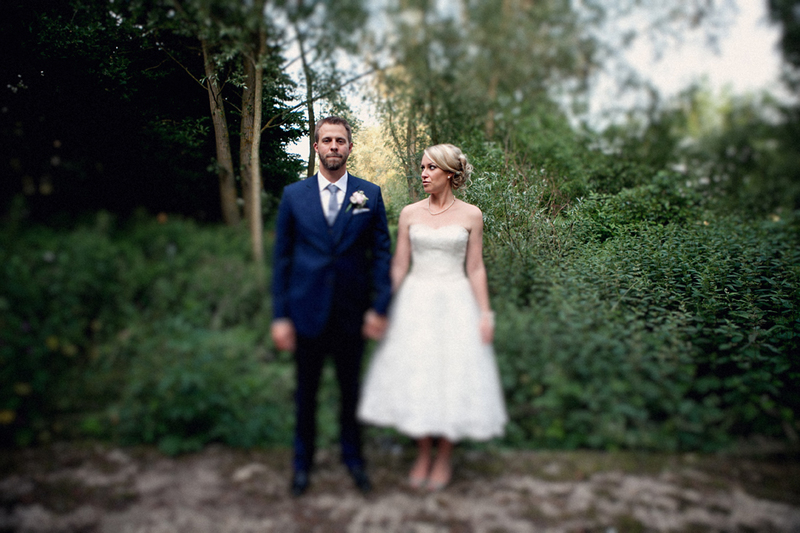 An American Groom & an English Bride that live in Hong Kong! 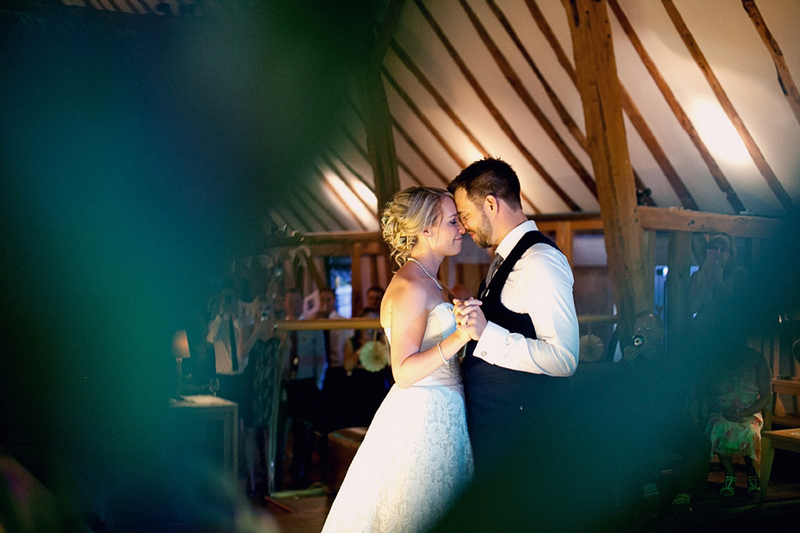 Sam and Jeff got in touch with me in January 2013 as they needed someone local to help co-ordinate and finalise their wedding plans. 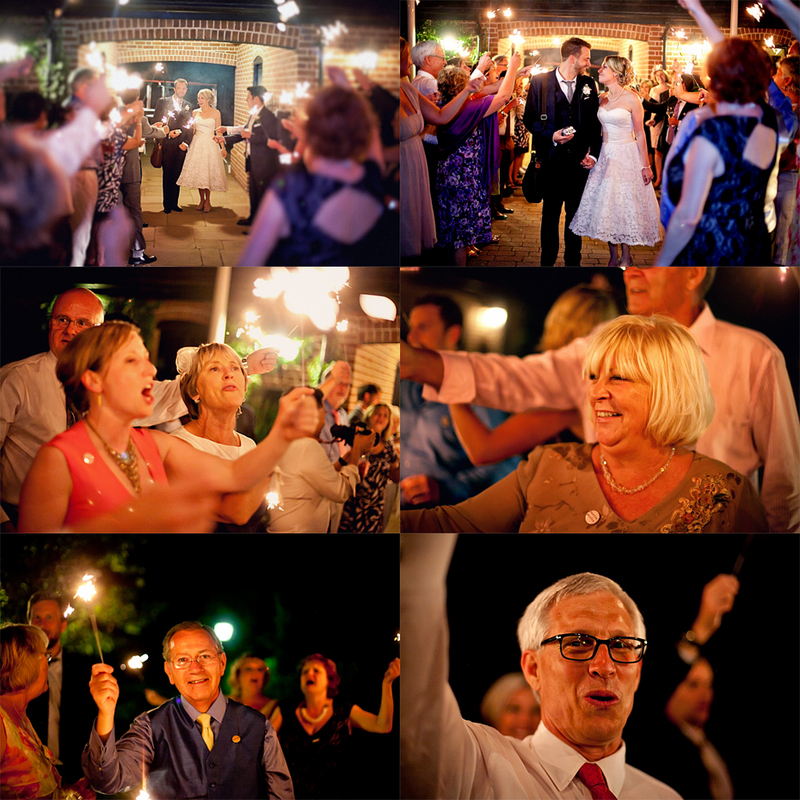 They got married on 4th July 2013! 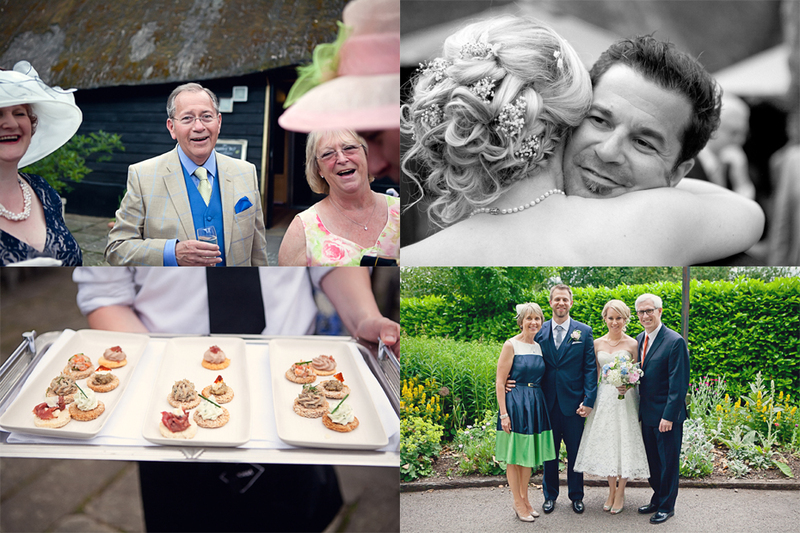 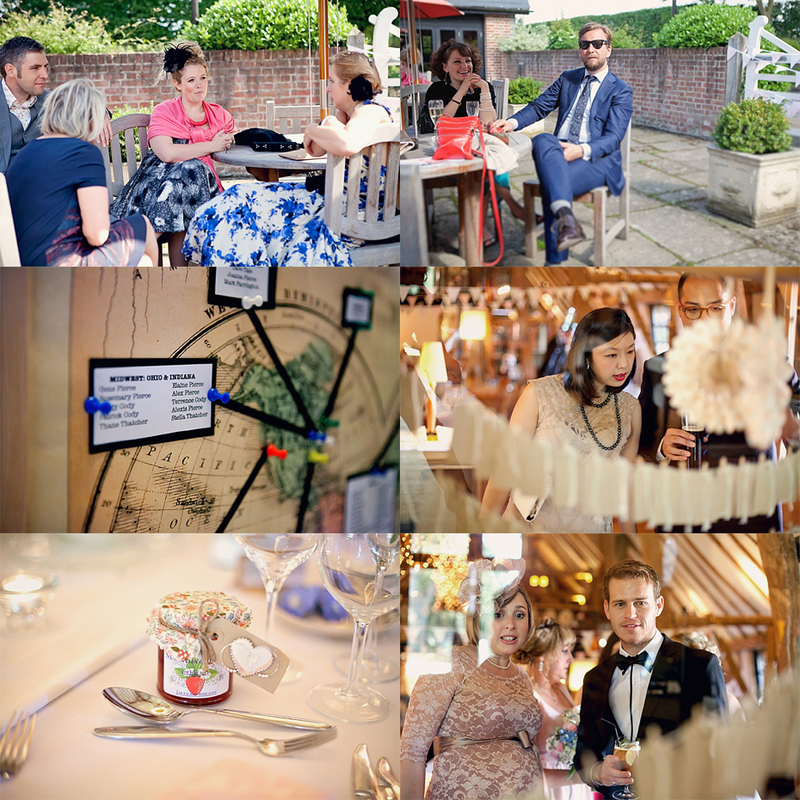 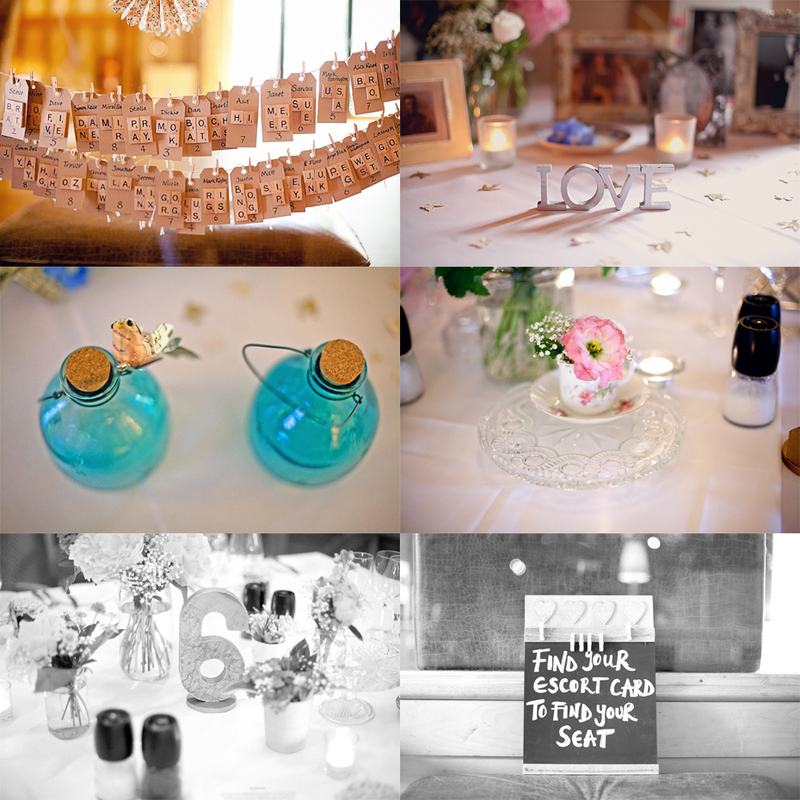 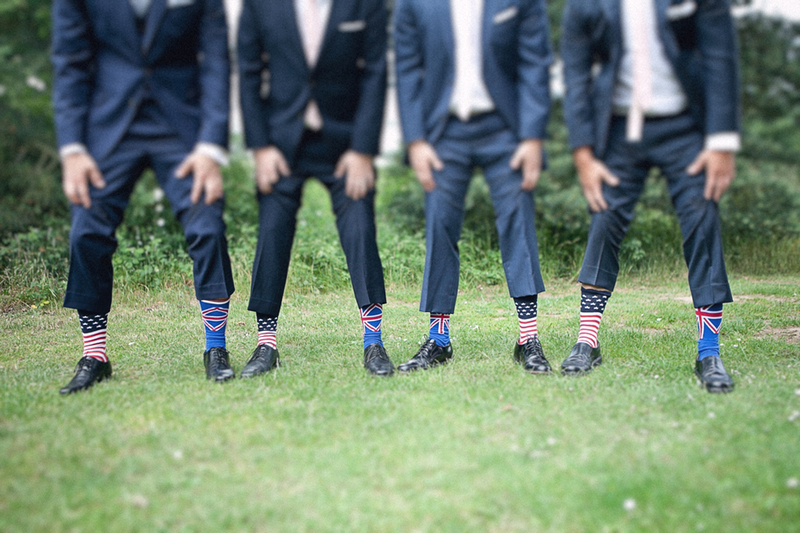 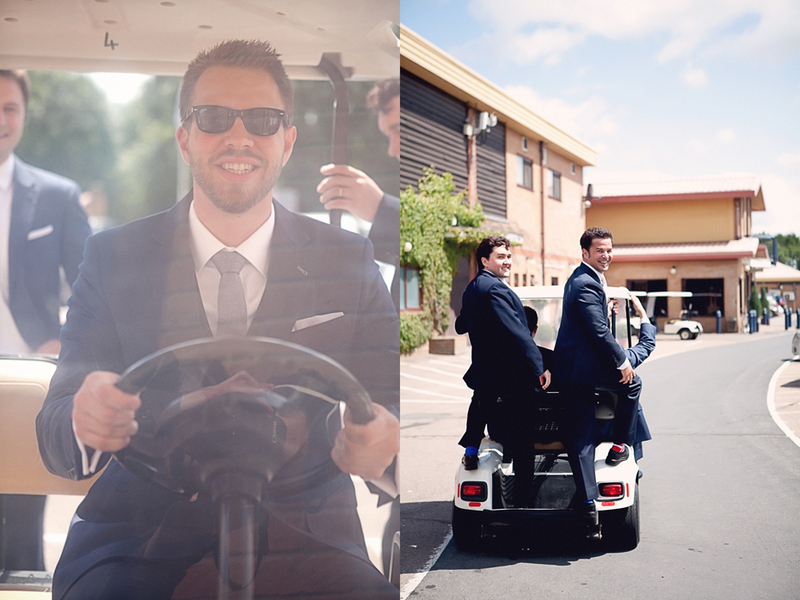 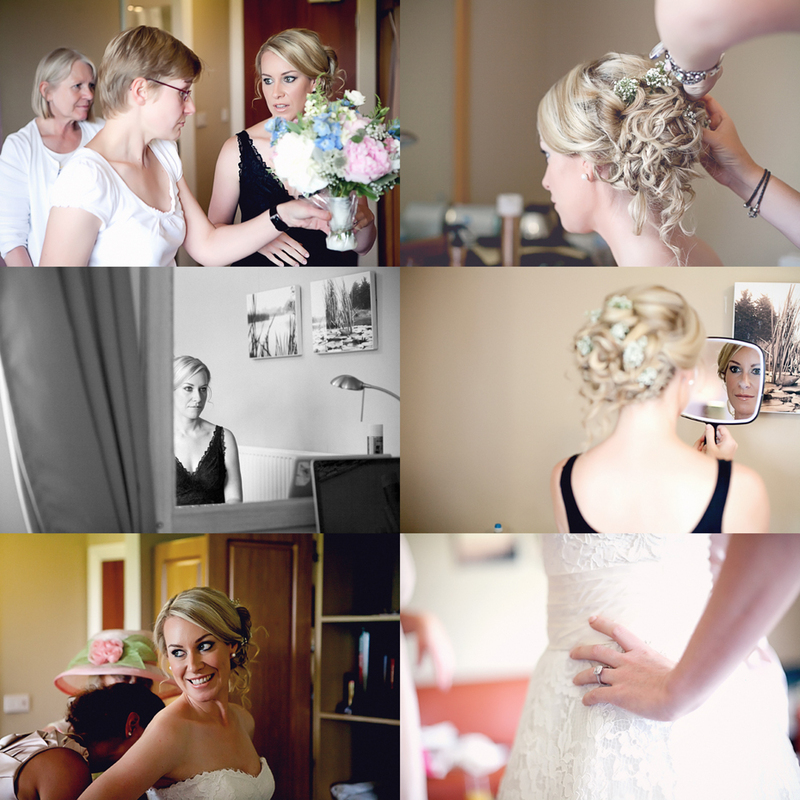 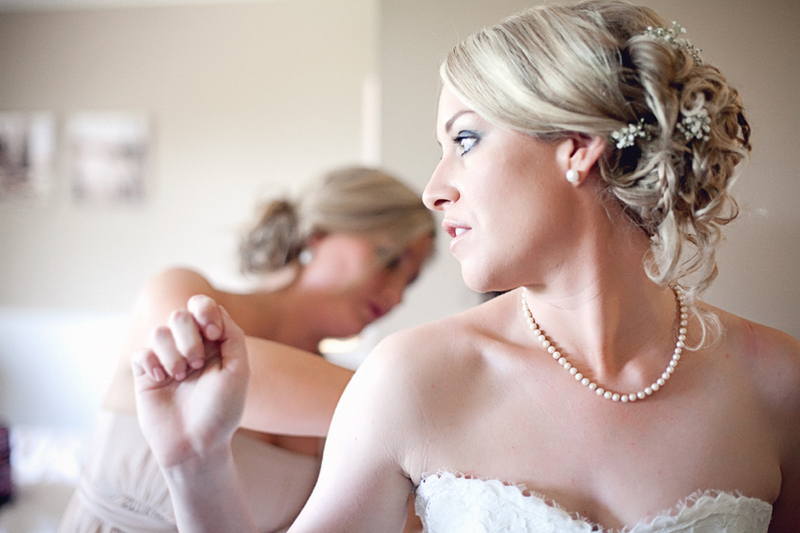 Here’s a selection of their wedding images from the fabulous Nick Ilott.